Cold temperatures have put paid to many a night0time adventure, but there’s really no need if you go prepared. Of course it’s possible to stargaze in summer – that’s when the Milky Way looks its best – but the days are so long that astronomical twilight can be way past bedtime. Stargazing is primarily a winter sport, when the likes of Orion, Taurus and Ursa Major are out at night – and that means cold temperatures and freezing hands. Given that you’ll likely be fiddling with a telescope and/or holding a pair of binoculars, those ageing skiing gloves won’t do– they are so cumbersome that you’ll end-up removing them so often you’re pinkies will freeze. 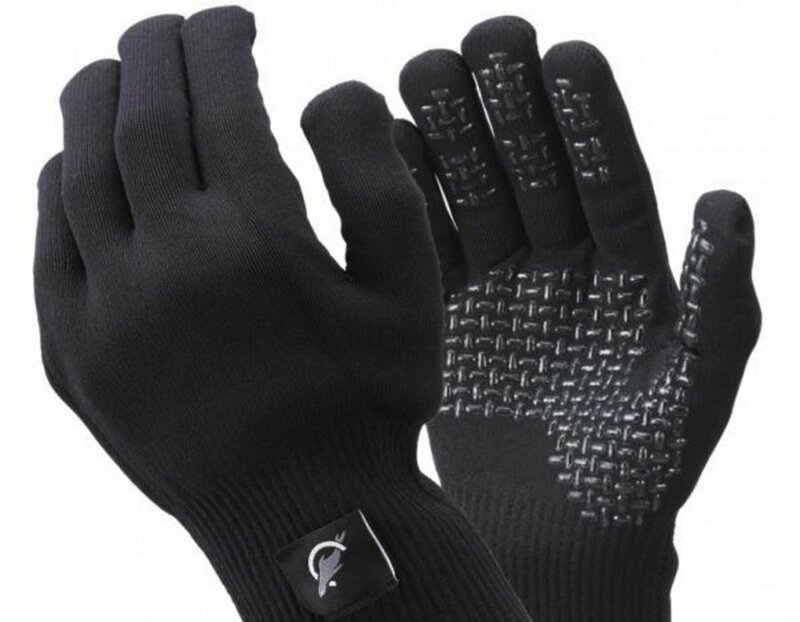 Better is a pair of gloves with grip like the SealSkinz Ultra Grip Gloves, which have plastic dots on the palm and fingers as well as an anti-sweat merino wool lining. They’re designed for gripping onto handlebars and fishing rods, but they work just as well with binoculars and fragile telescope eyepieces. As an added bonus these sleek gloves are waterproof, too. Far more dextrous they might be, but in January you’ll likely need to put on a pair of under-gloves, too. We’ll leave the choice of coat, scarf and dozens of layers to you.